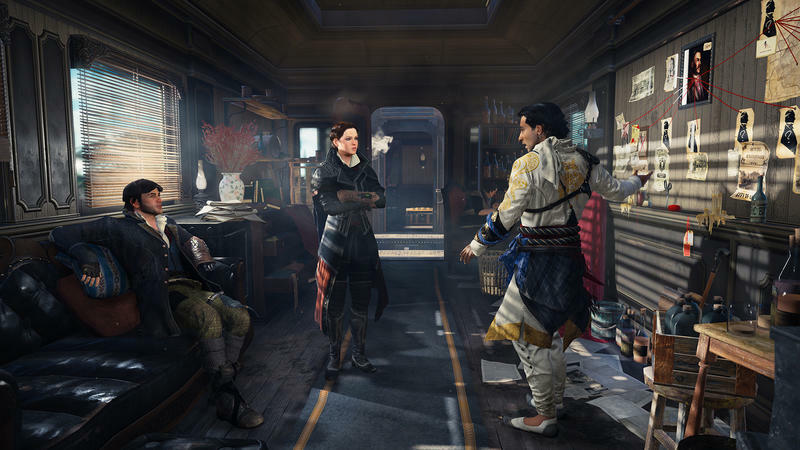 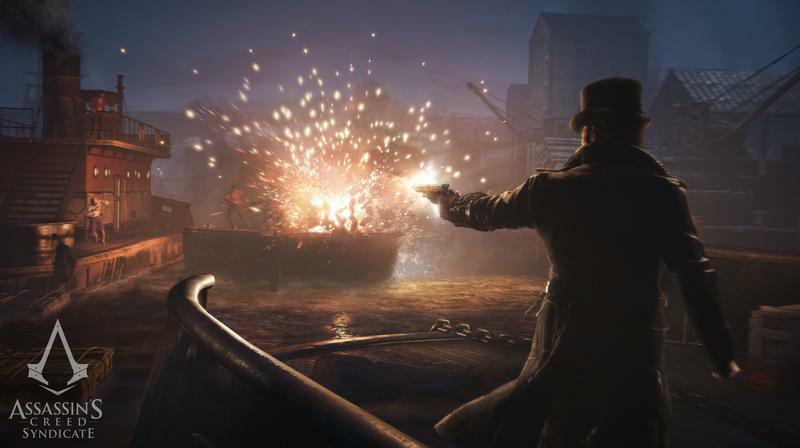 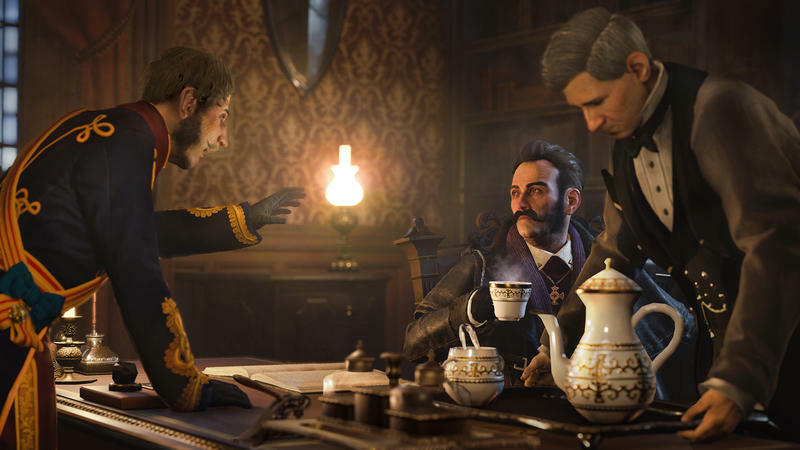 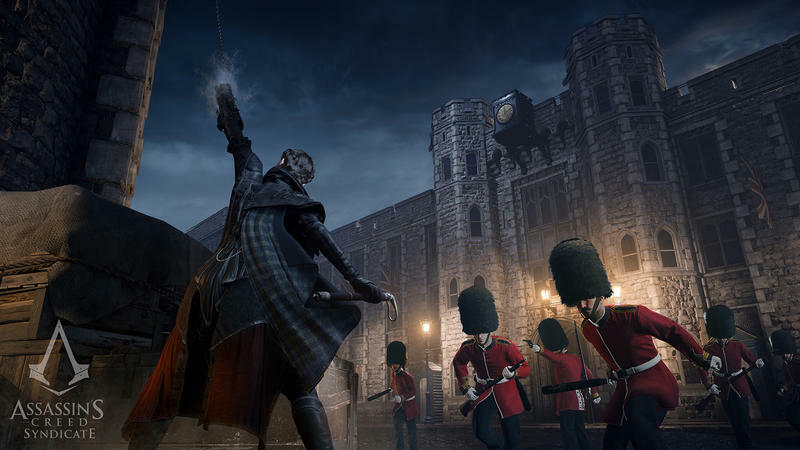 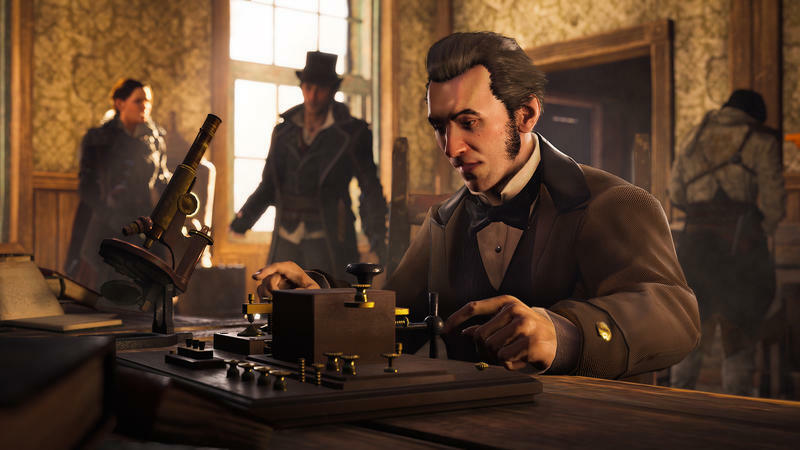 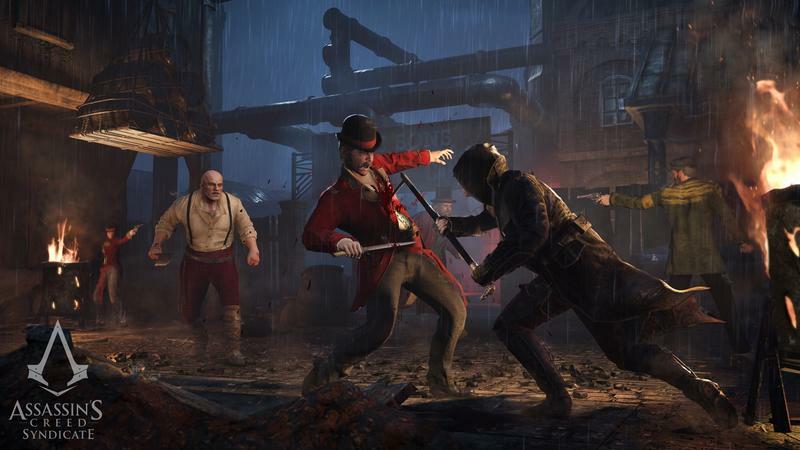 While Ubisoft didn’t drop exact numbers on the sales of Assassin’s Creed Syndicate, the information it did reveal during its most recent financial call paints an interesting picture. 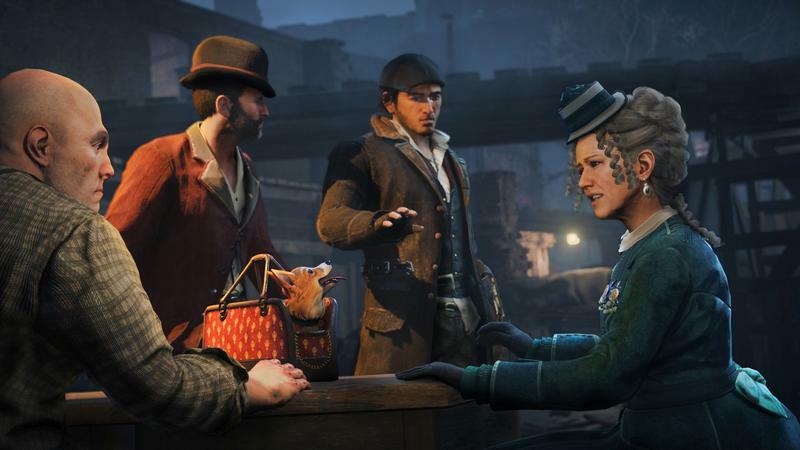 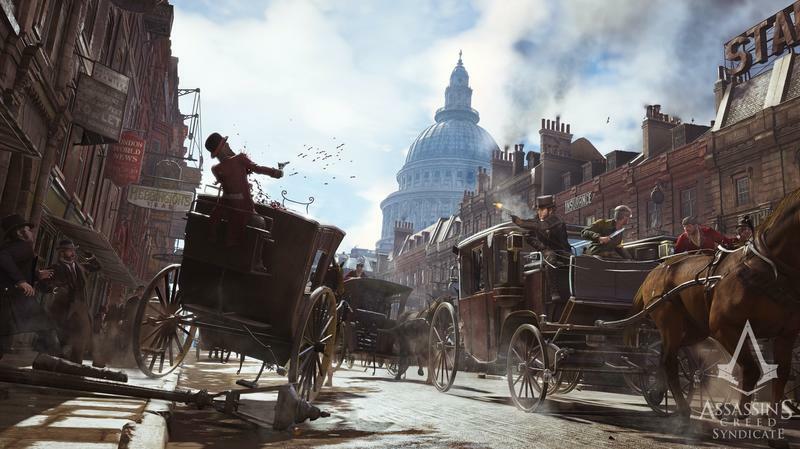 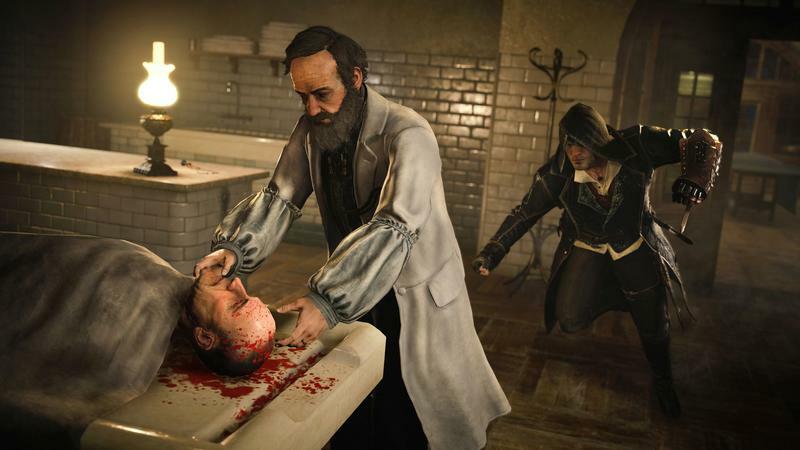 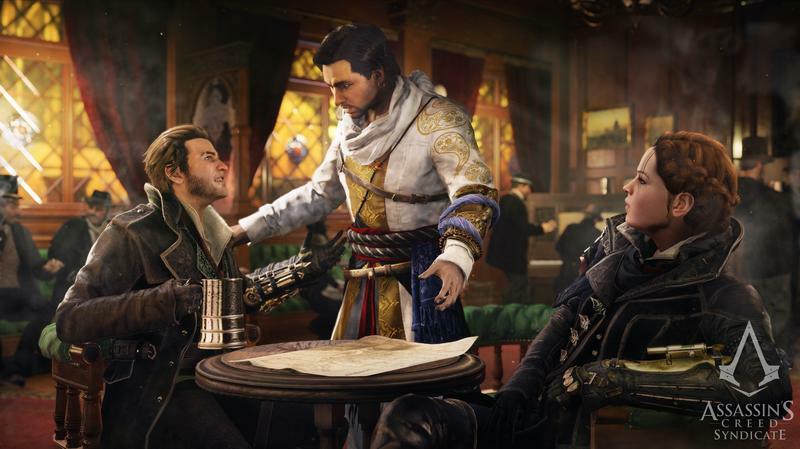 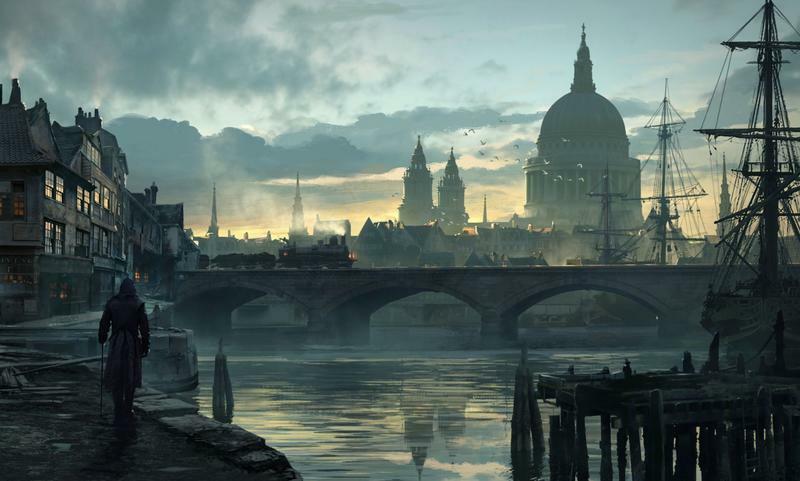 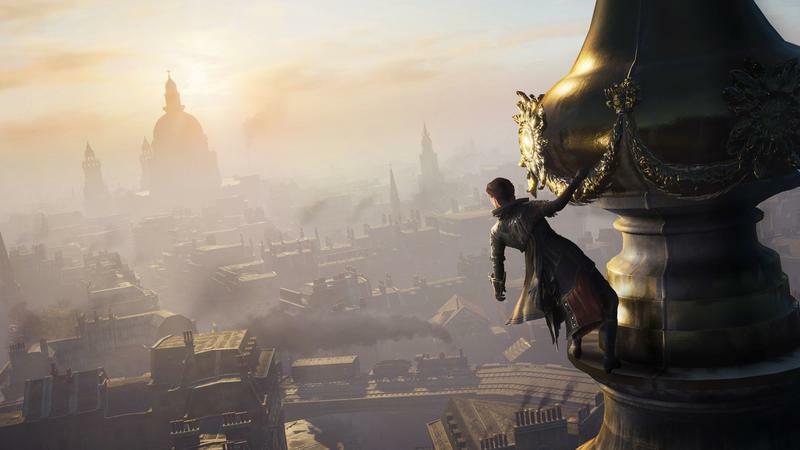 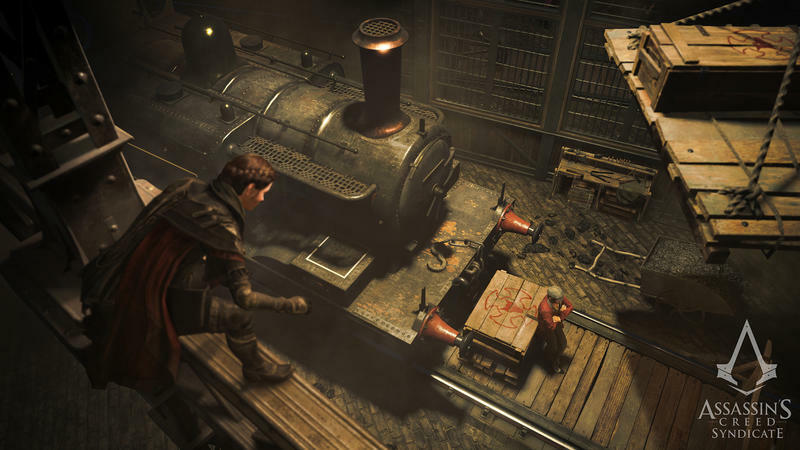 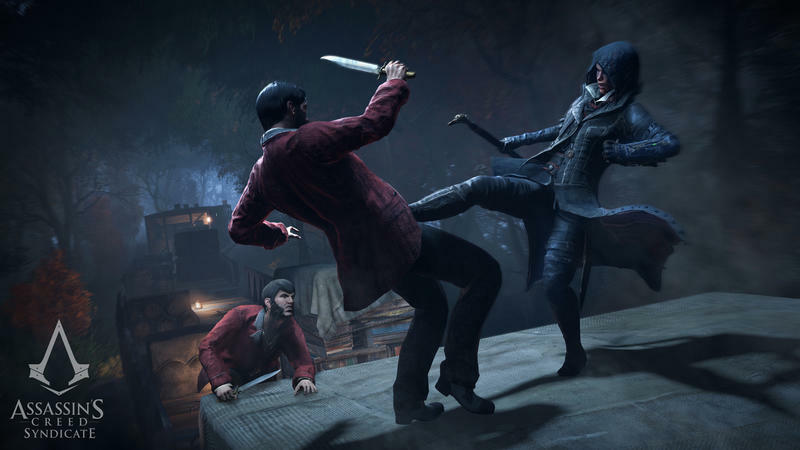 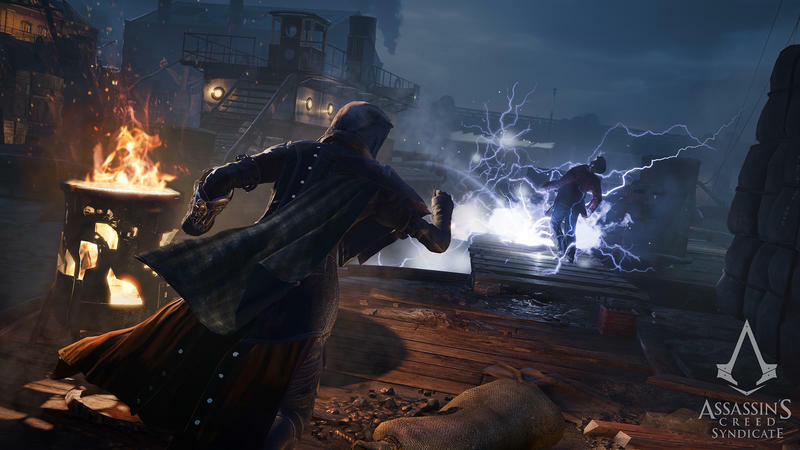 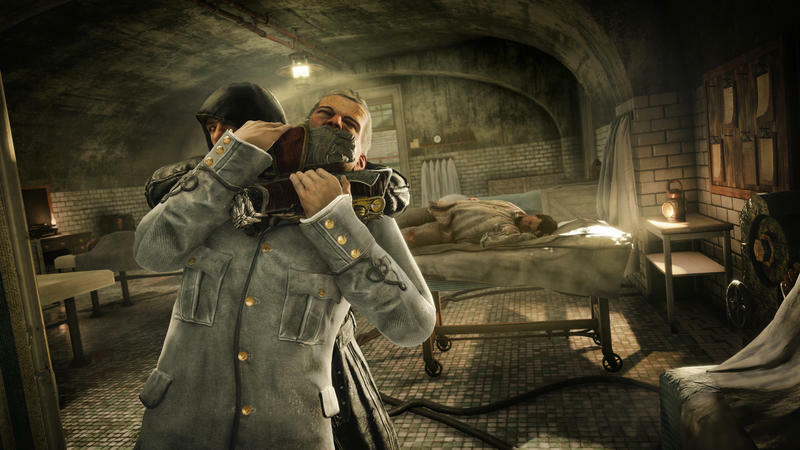 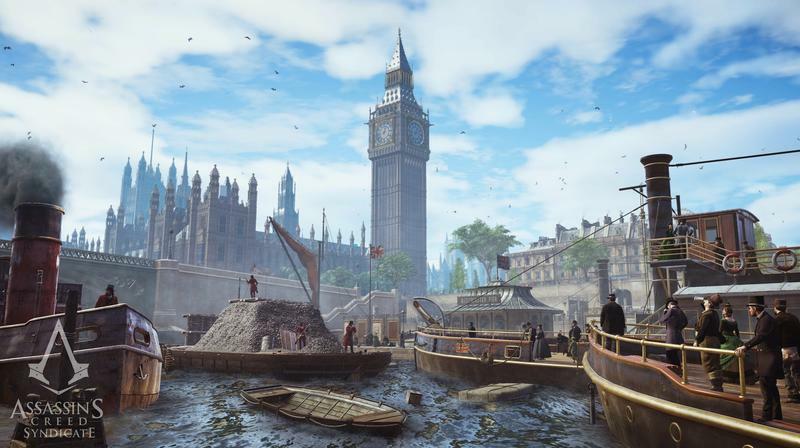 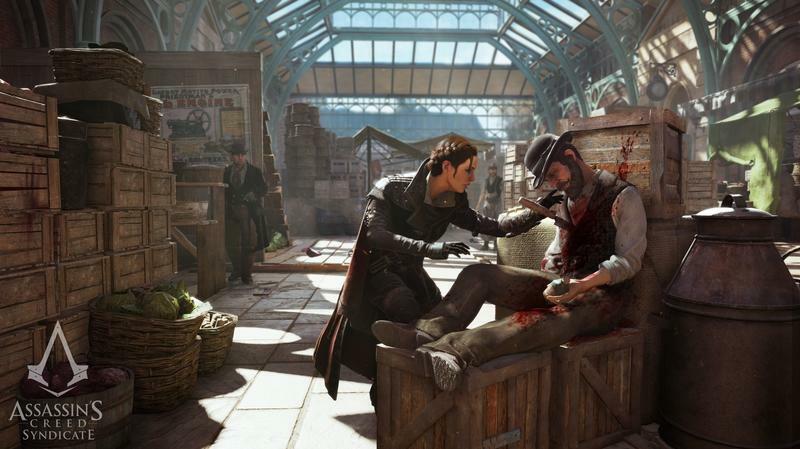 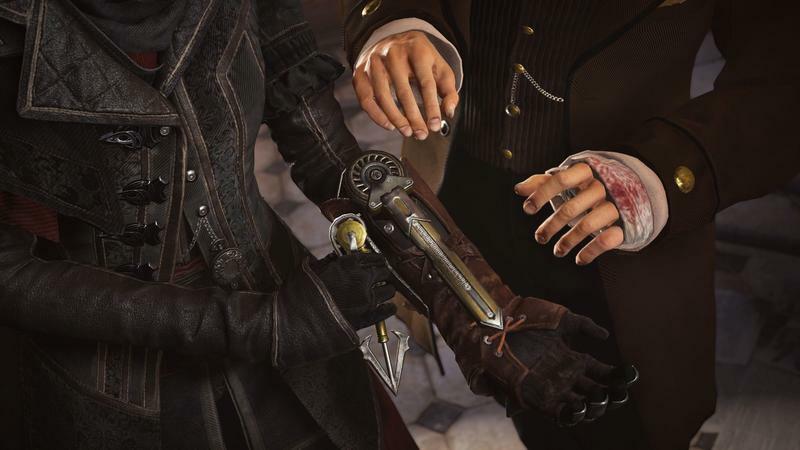 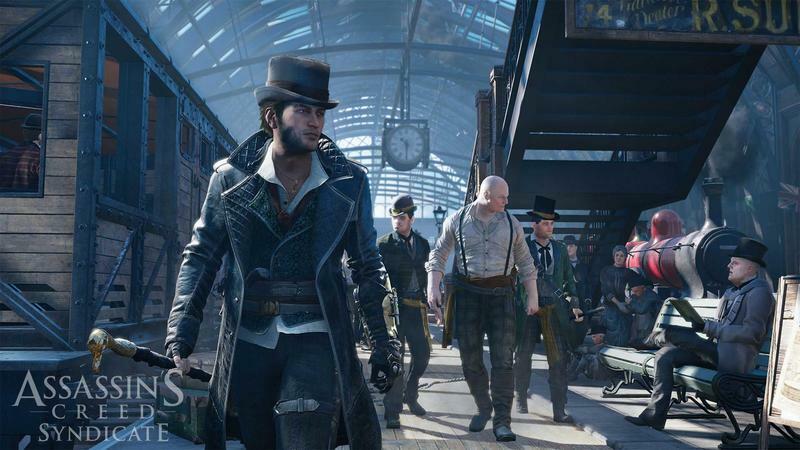 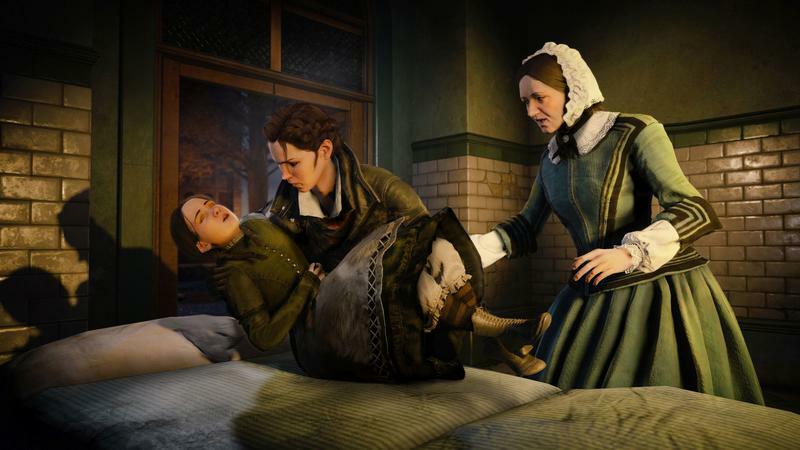 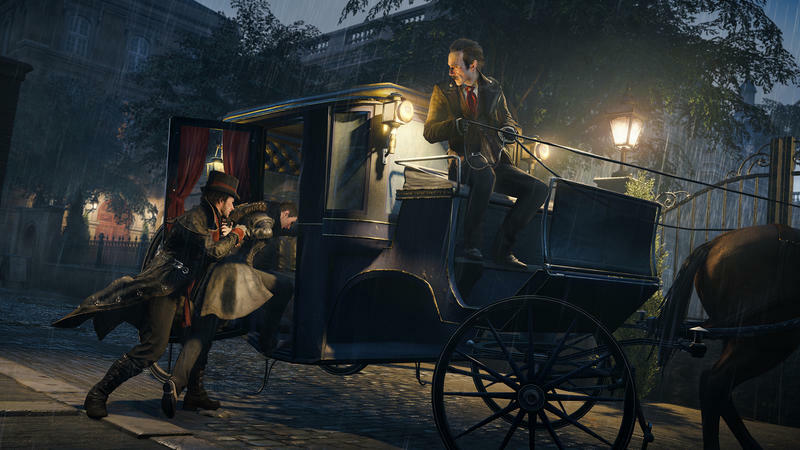 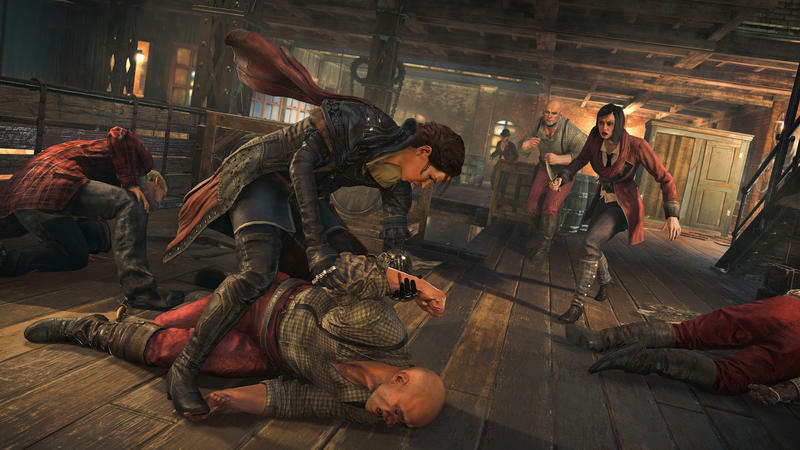 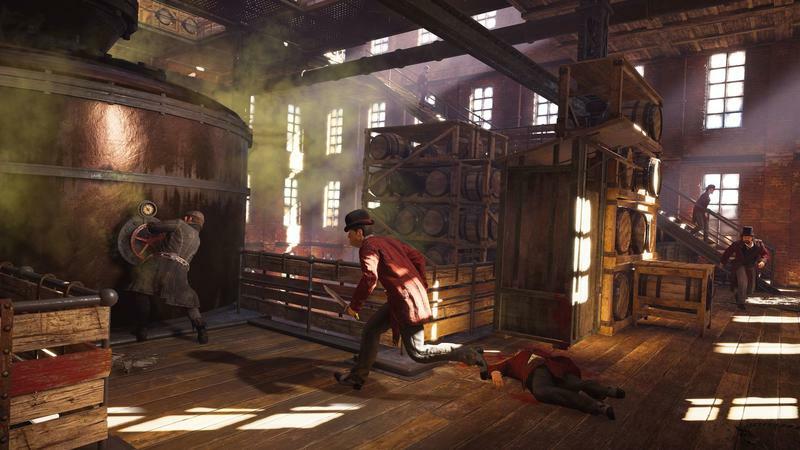 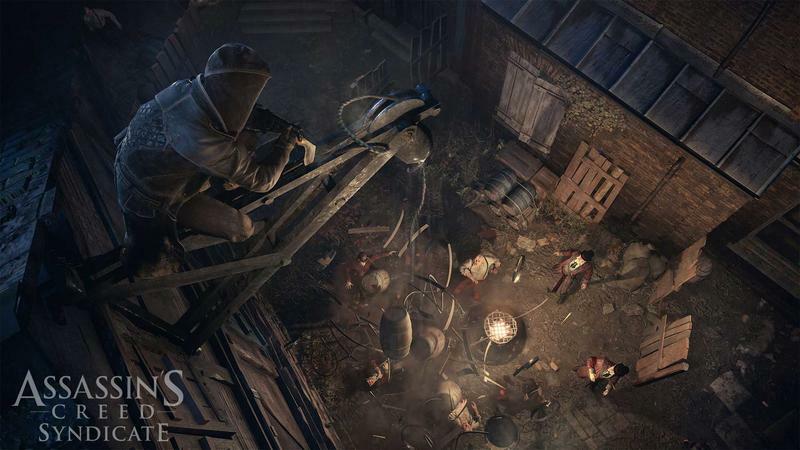 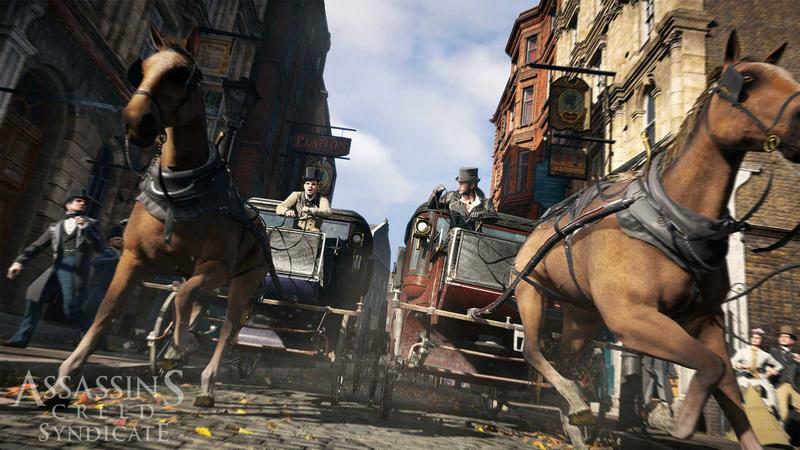 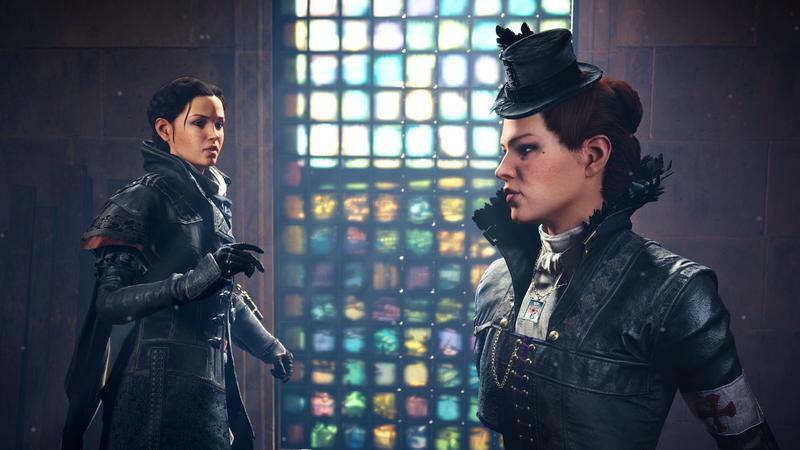 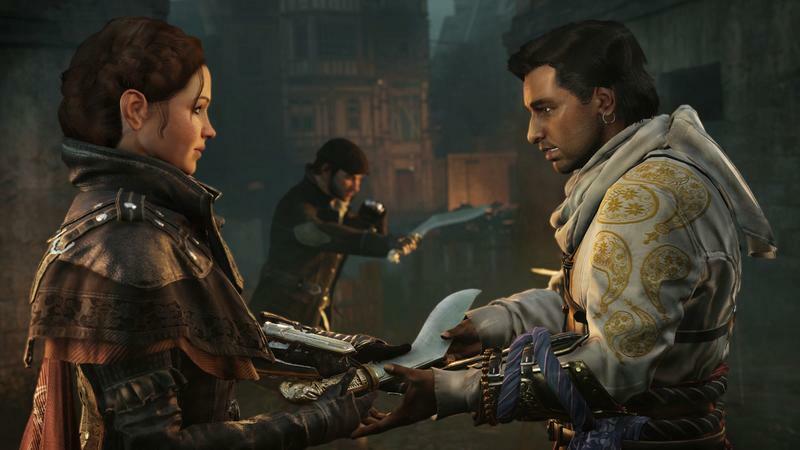 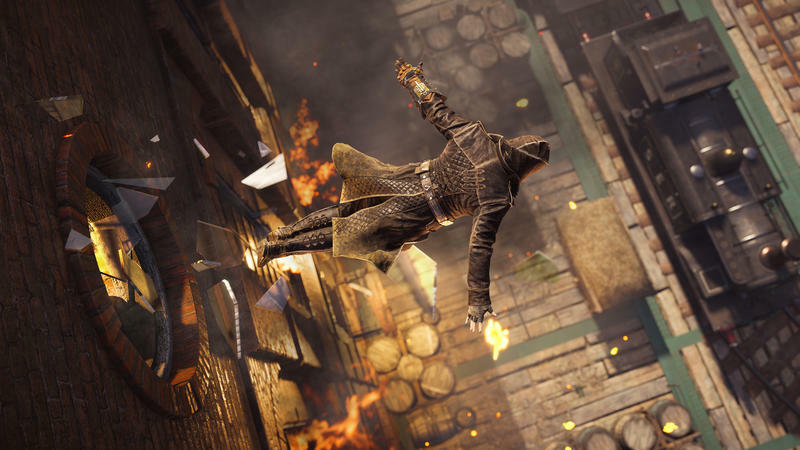 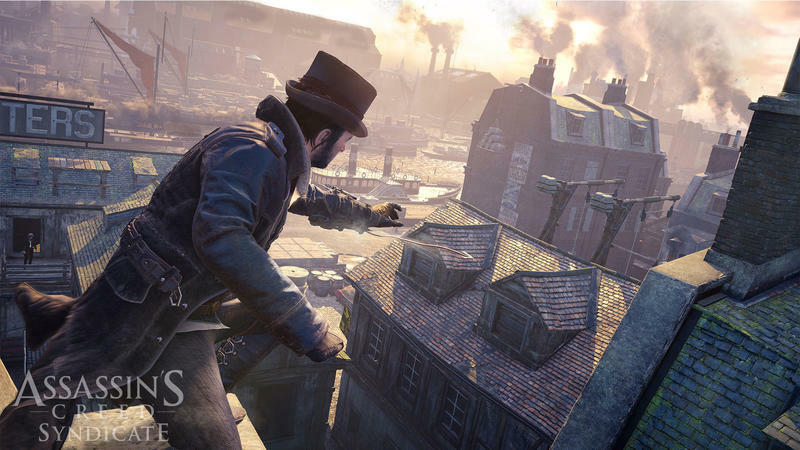 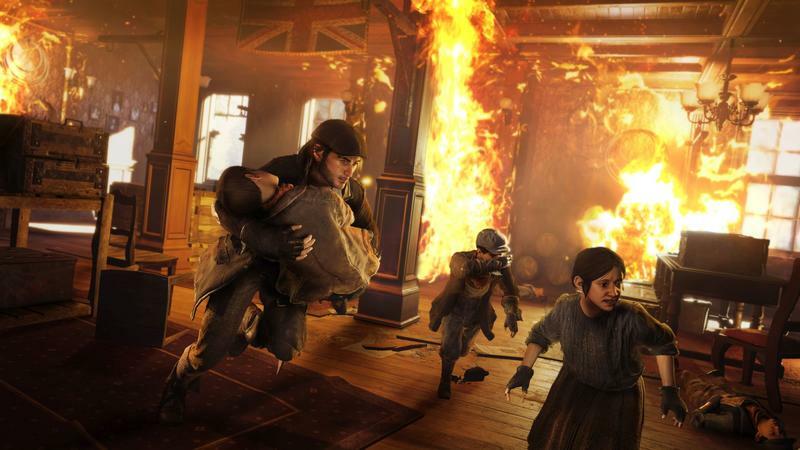 During its first week on shelves, Assassin’s Creed Syndicate didn’t do so well. 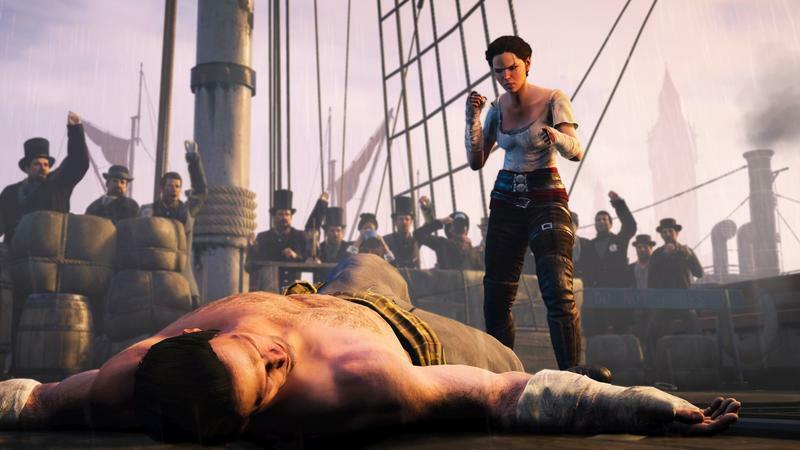 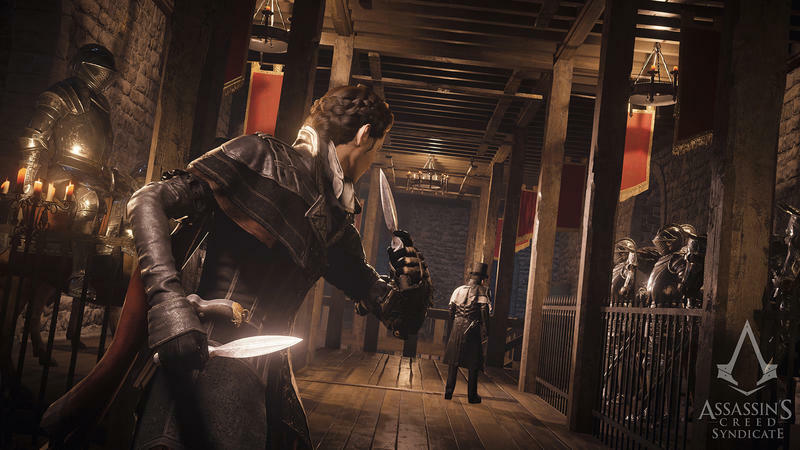 Ubisoft financial boss Alain Martinez said during the call that the game’s first-week performance was impacted “by what had happened with Assassin’s Creed Unity.” By what happened, he means the former title was broken in countless ways ranging from minor to unacceptable. 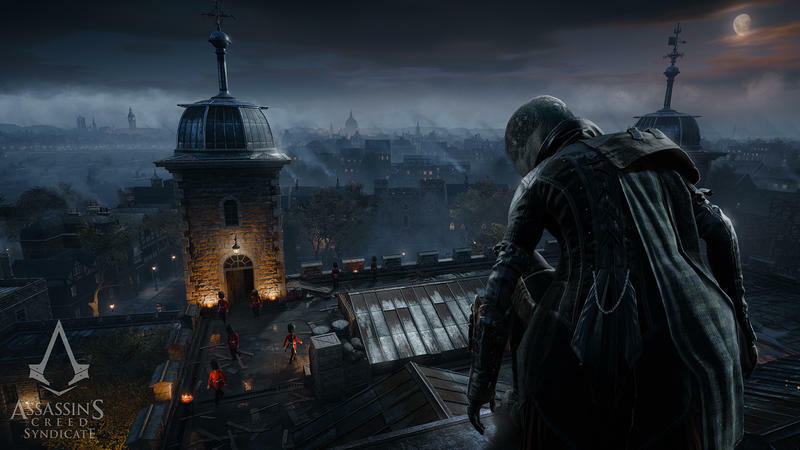 The second week, though, was different. 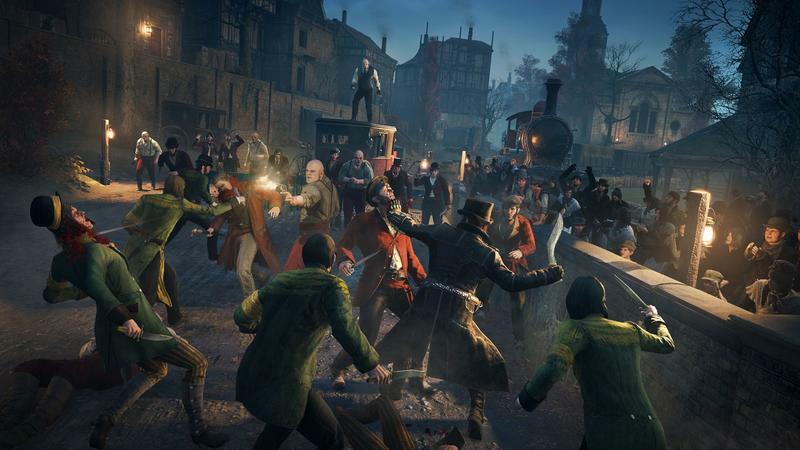 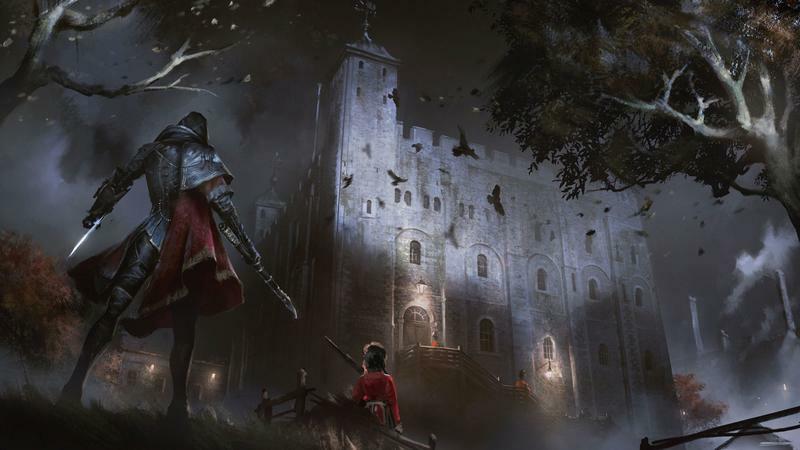 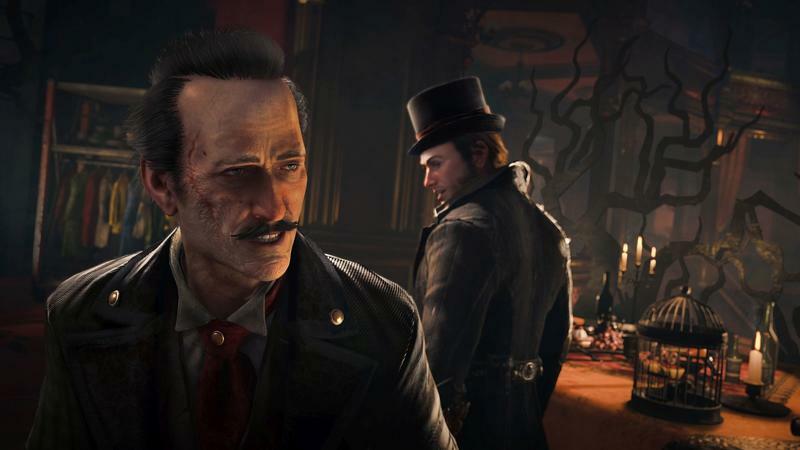 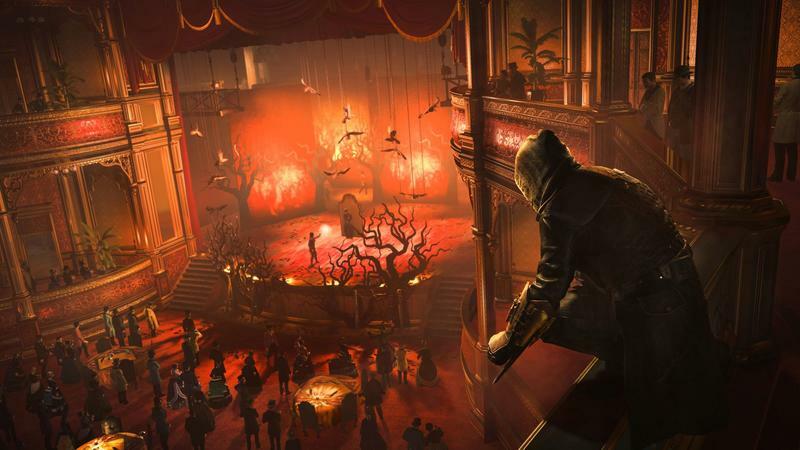 Syndicate‘s release was substantially smoother and fans responded to the news by going out and picking the game up in droves, with sales rebounding completely. 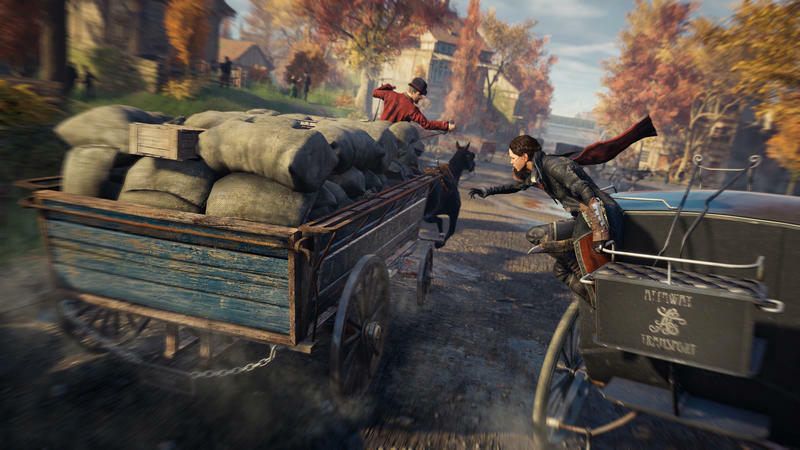 The game’s playtime is way up from Unity as well. 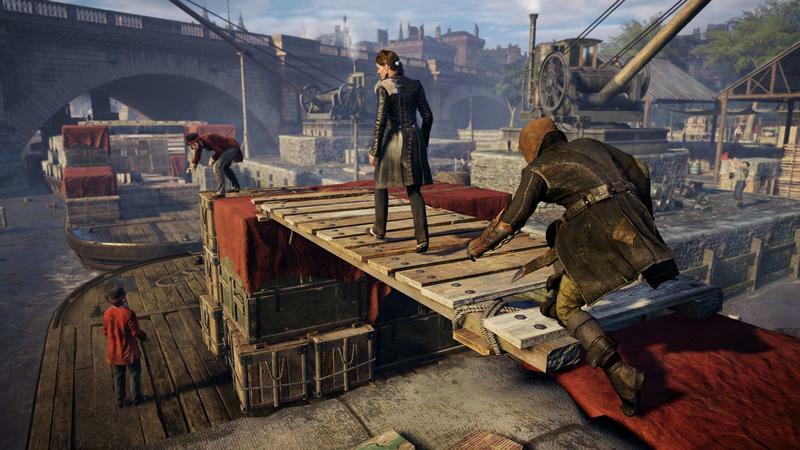 The takeaway here is that both gamers and some developers are learning. 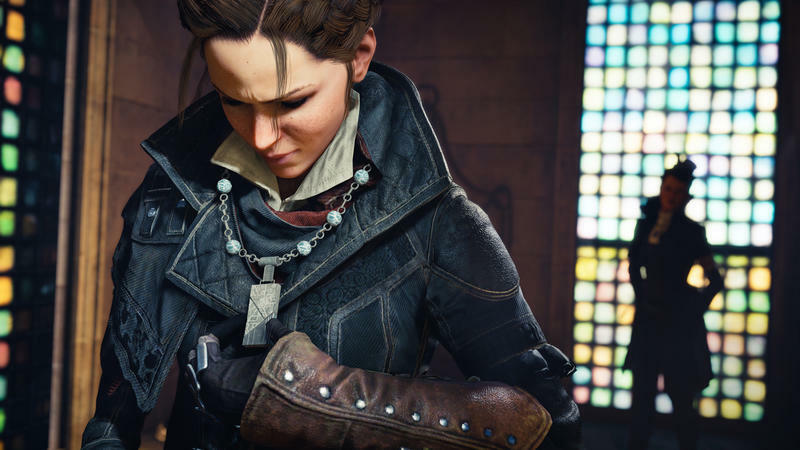 If you release a broken game, we’re going to wait on the next one. 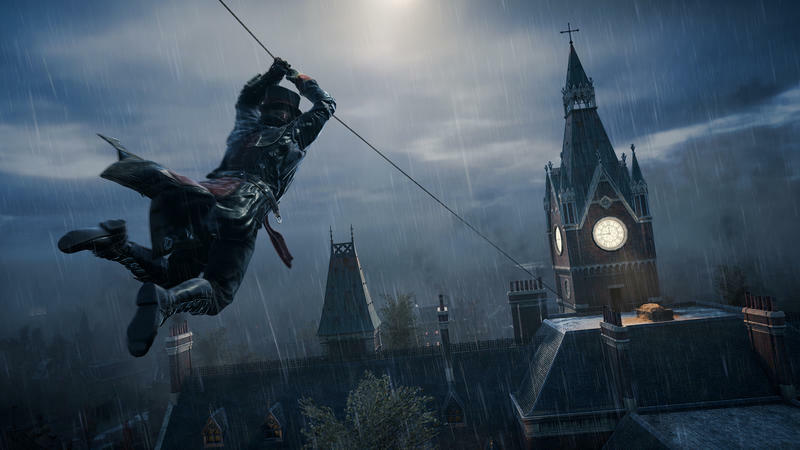 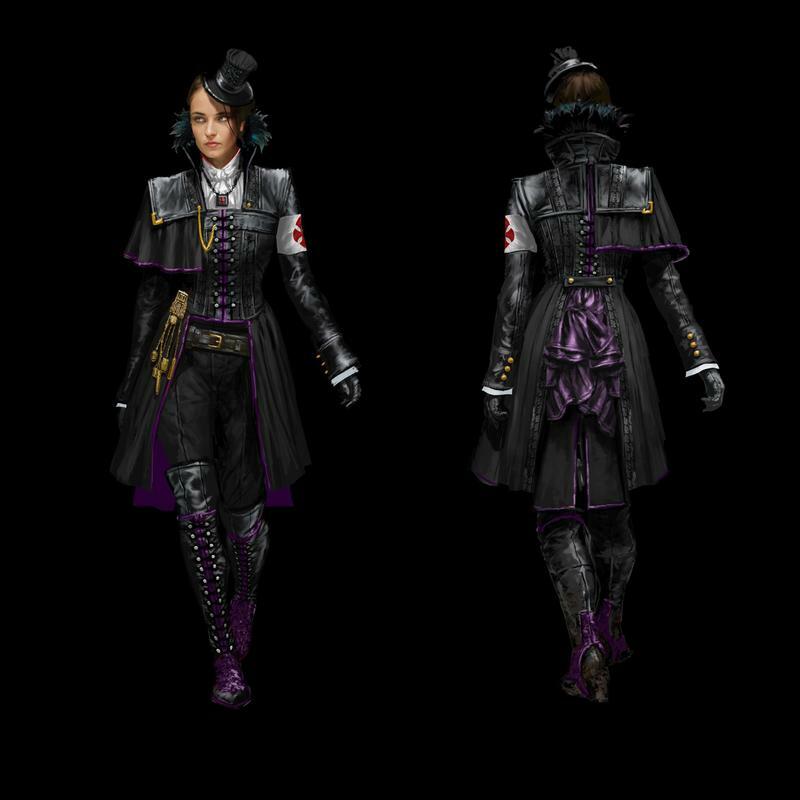 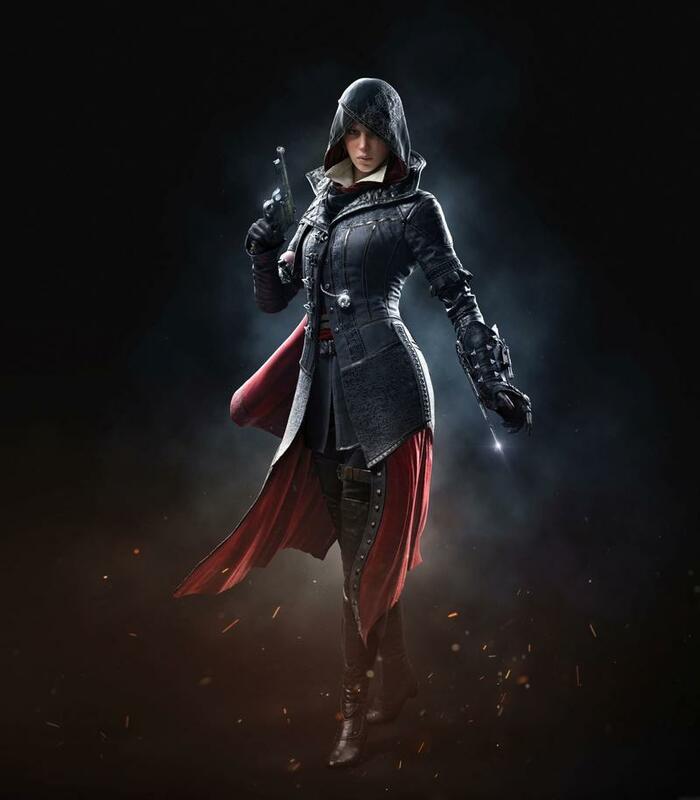 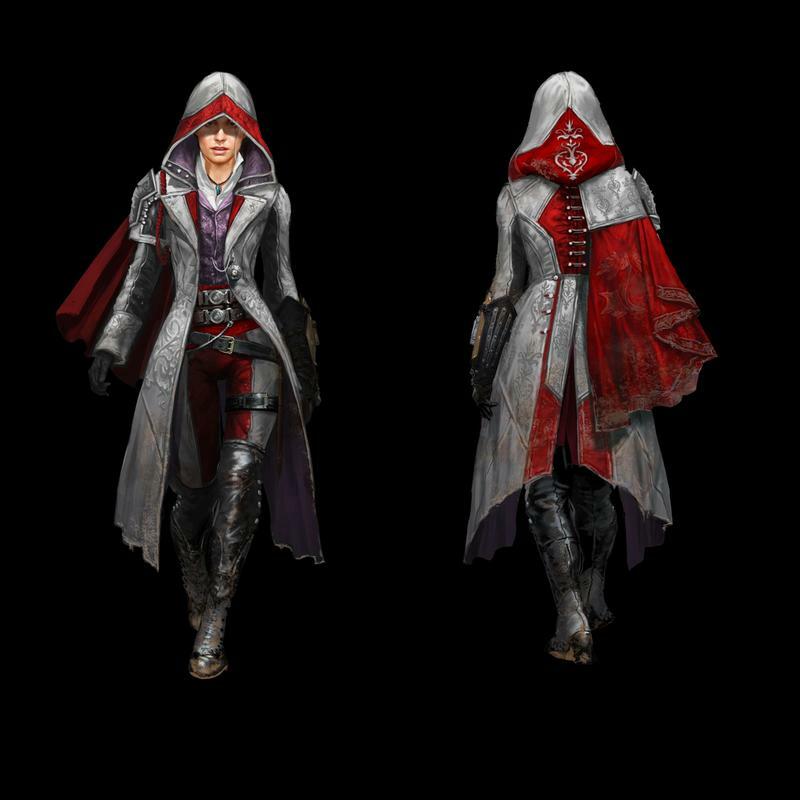 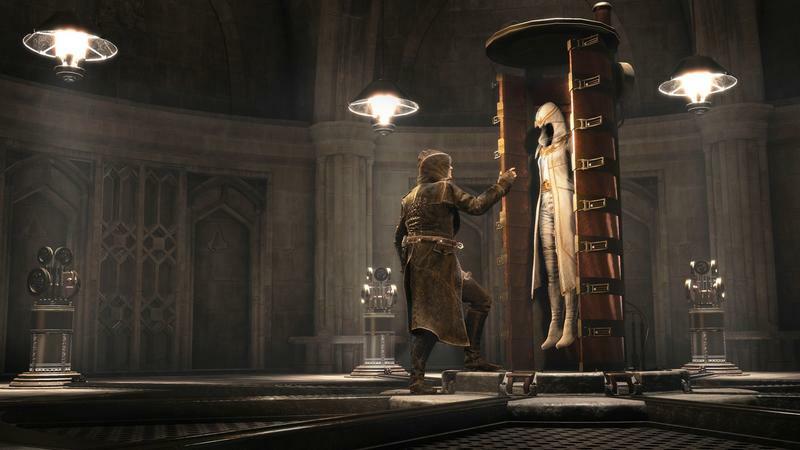 If the trend for next year’s Assassin’s Creed holds up, then we’ll be onto something.